Glowing skin is an indicator of skin health and is within everyone’s reach. When we talk about glowing skin, the 2 things come to our mind are – expensive Facial at a Salon and expensive skin care products. Today we are going to show you how you can get a glowing skin without the ‘expensive’ options. So what is a ‘Facial’? A facial is a procedure, generally done at a salon, where your face is treated to cleansing, exfoliation, massage, steaming, blackhead extraction, face mask, toning and moisturizing. This normally takes an hour to an hour and half and could cost anywhere from $ 50 to $ 150. Such a procedure is recommended once or twice a month but looking at the cost, may not be affordable for everyone to do it that often. So let’s say you get a facial in a salon, what next? There is a need to maintain the good work that the aestheticians have done and mini-facials at home are a good way to maintain the benefit. What is the difference between routine skin care and mini-facials? 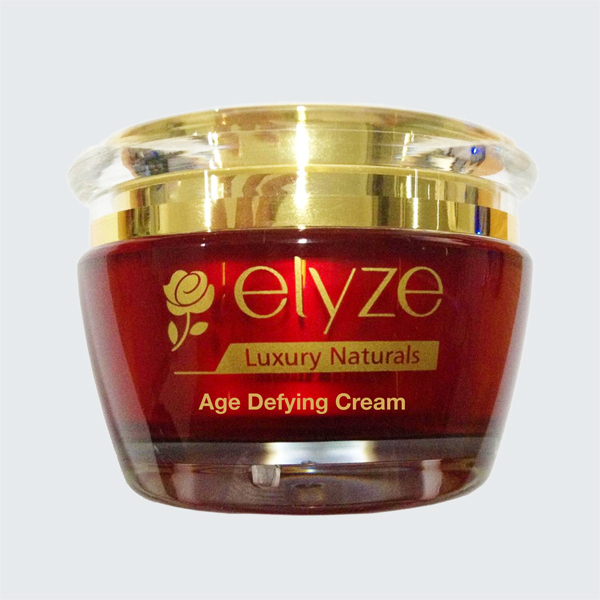 Routine skin care involves cleansing and moisturizing or cleansing and treatment, such as skin lightening or anti-aging. Exfoliating the face more than once or twice a week is not recommended anyways and the frequency has to be decided based on your skin type. For example, if you have sensitive skin, you may exfoliate once a month or if you have acne prone skin, you will have to exfoliate only when the acne has subsided. Most of the time you do not have more than a few minutes for routine skin care. But exfoliating the skin and nourishing and massaging is extremely important for skin health in the long run. 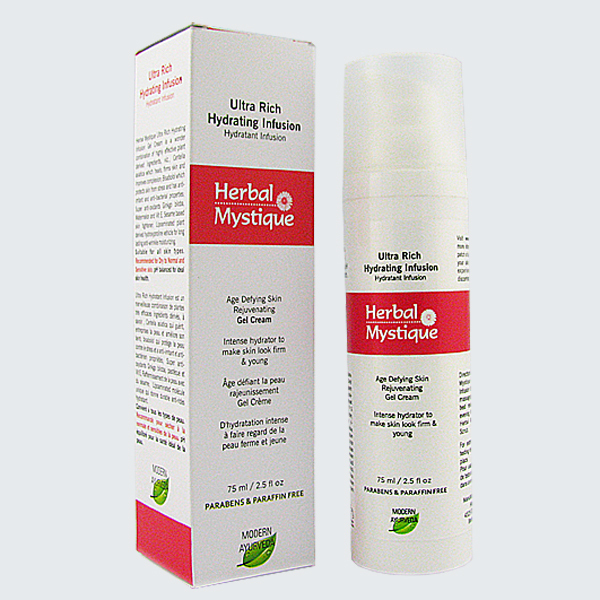 Mini-facial is an excellent way of achieving a balance between time and benefit. Exfoliation removes the dead skin cells and adds a freshness and glow to the skin. It also prepares the skin to absorb the nourishment from the massage oil. The act of massage itself is an excellent detoxifier as it improves blood circulation in the facial skin. A proper ayurvedic facial massage also helps drain the sinuses and reduce congestion which will reduce puffiness of the face. 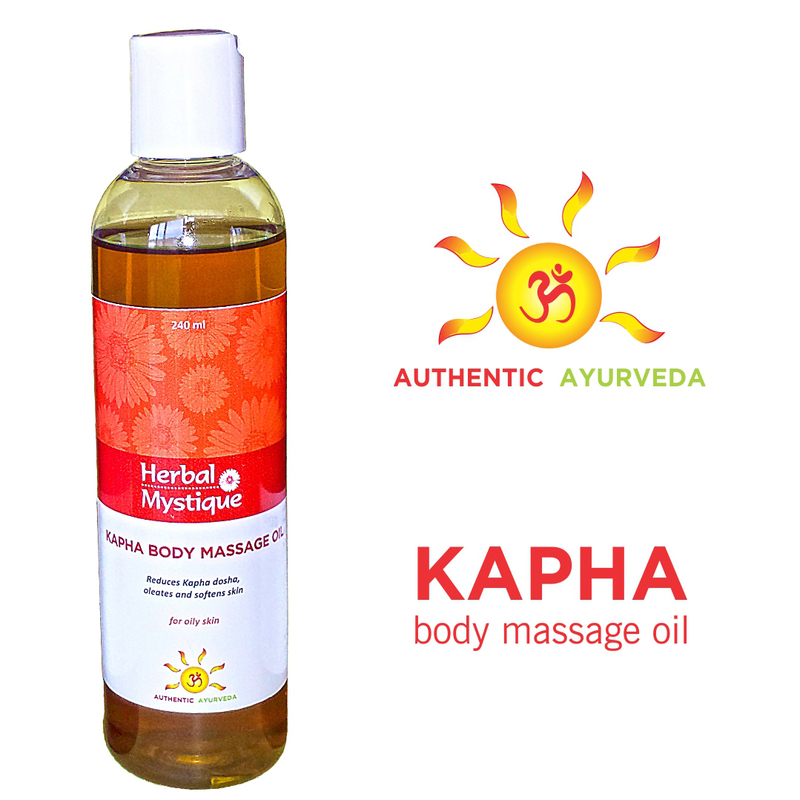 The friction of the massage generates heat which helps in penetration of the skin healing herbs into the skin. 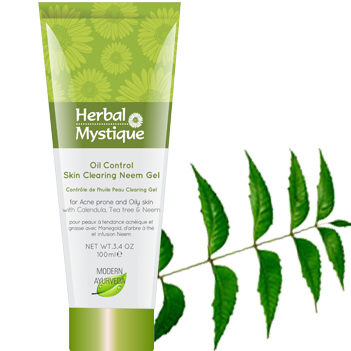 Can you recommend a good mini-facial product range for glowing skin? 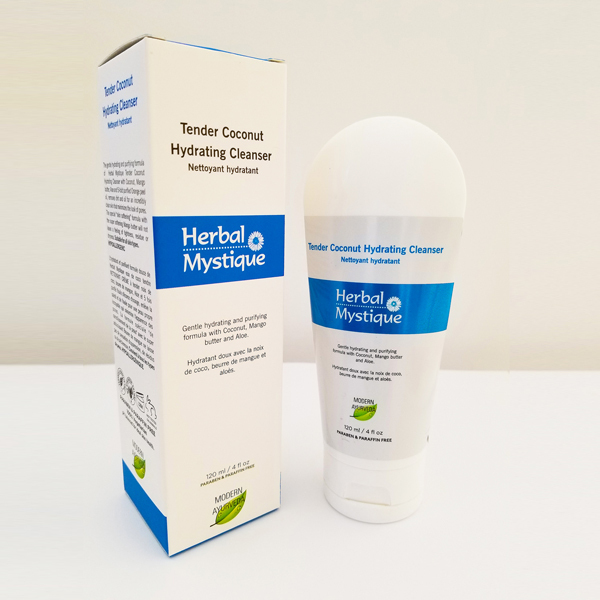 Herbal Mystique products are herbal, natural, free of paraben and paraffin and use only safe ingredients approved by Health Canada. There is a lot of evidence that they would work as they have ayurvedic herbs as the main active ingredients which have been successfully used for hundreds of years. Hot towel 1 min Facilitate deeper penetration of herbs, wipe excess oil; Wet a small, thick absorbent napkin with hot water, wring and place over the face for 30 seconds. Repeat once more and wipe the face to clean the oil.